The Paine offers stunning outdoor and indoor settings for wedding ceremonies and receptions throughout all seasons. The gardens provide a picturesque outdoor location for ceremonies. 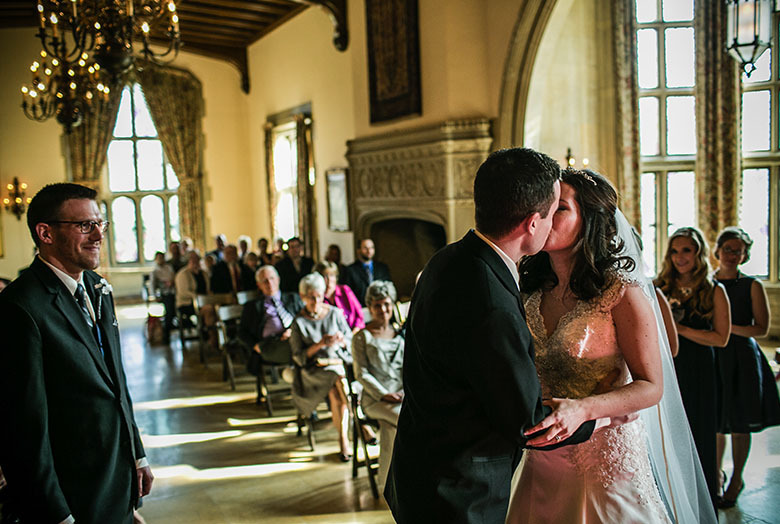 The Conservatory, a light-filled room with spectacular views of our Formal Garden, offers a stunning space for ceremonies and receptions year-round. 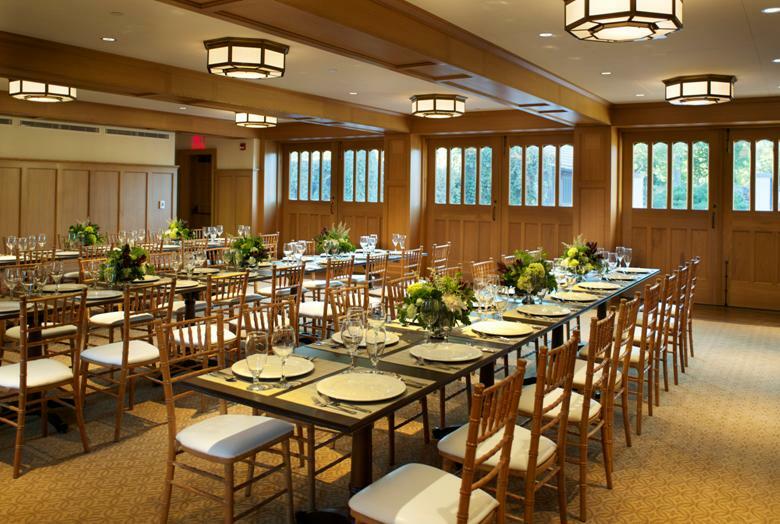 The adjoining Carriage House provides a warm space for pre- and post-dinner festivities as well as smaller events. As the centerpiece of the property, the historic Paine Mansion provides an old-world setting for intimate ceremonies and receptions. 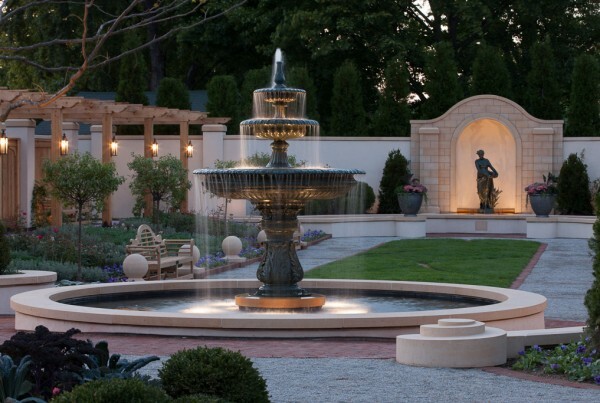 Completed in September of 2017, the new Formal Garden offers a stunning setting for smaller ceremonies as well as a dramatic backdrop for wedding photography. The Formal Garden also offers a shaded terrace for cocktail receptions, from which guests may wander and enjoy the garden. 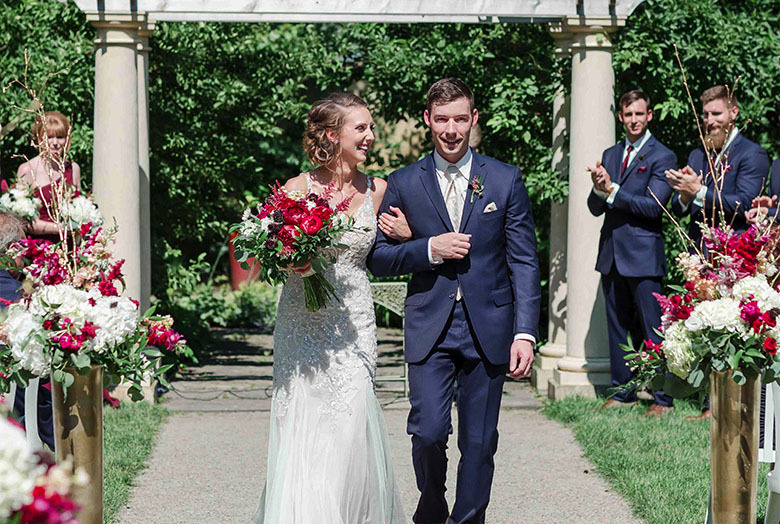 The Paine’s gardens are a spectacular setting for an unforgettable wedding ceremony. The Ceremony Garden is a secluded space that is bordered by an array of perennials and annuals throughout the spring, summer and fall seasons. The gardens are also a striking backdrop for wedding photography. 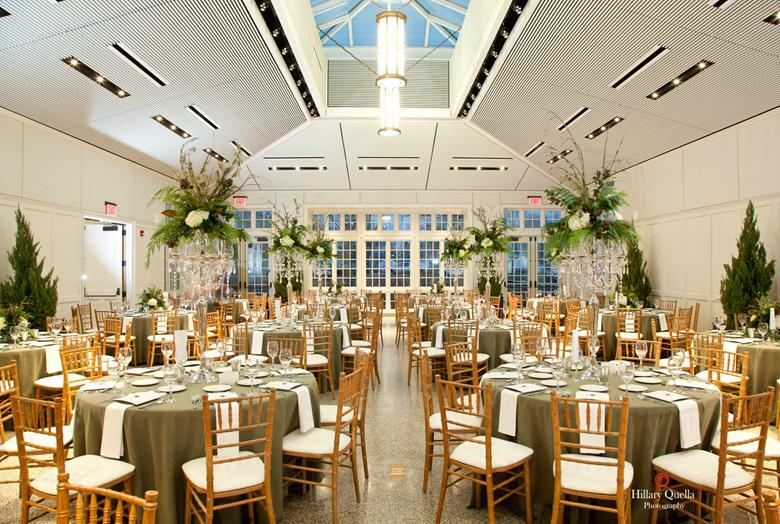 Simply elegant and timeless, this light-filled space is designed in the style of an English garden conservatory, offering a perfect location for a radiant wedding ceremony or reception. The striking space features a white interior with tall windows and a dramatic skylight which provide views and sunshine year-round. The mansion provides an intimate setting that features distinctive European ambience. Ceremonies and receptions are offered in this English inspired setting decorated with a first class art collection and hand carved wood trim, doors, and grand staircase. The mansion is also a stunning backdrop for wedding photography.